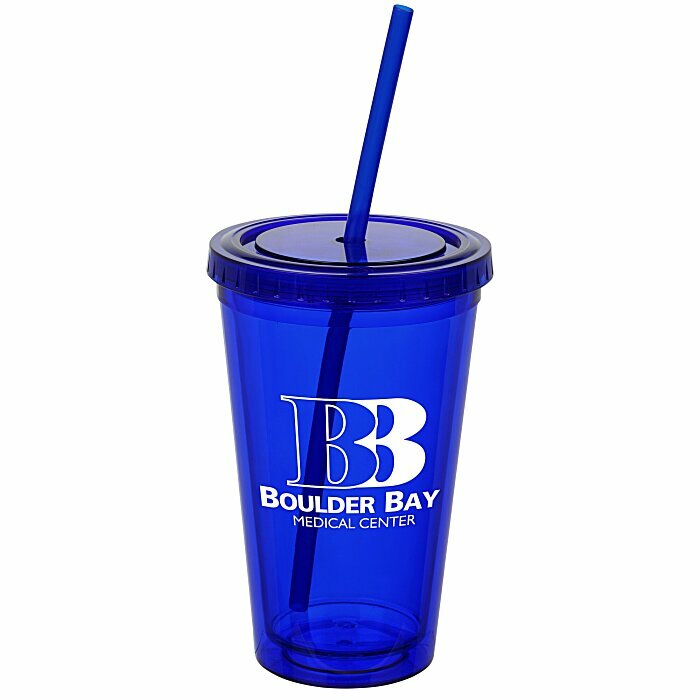 Customized Spirit Tumblers offer 24 hr production! Lively color options juice up your logo. 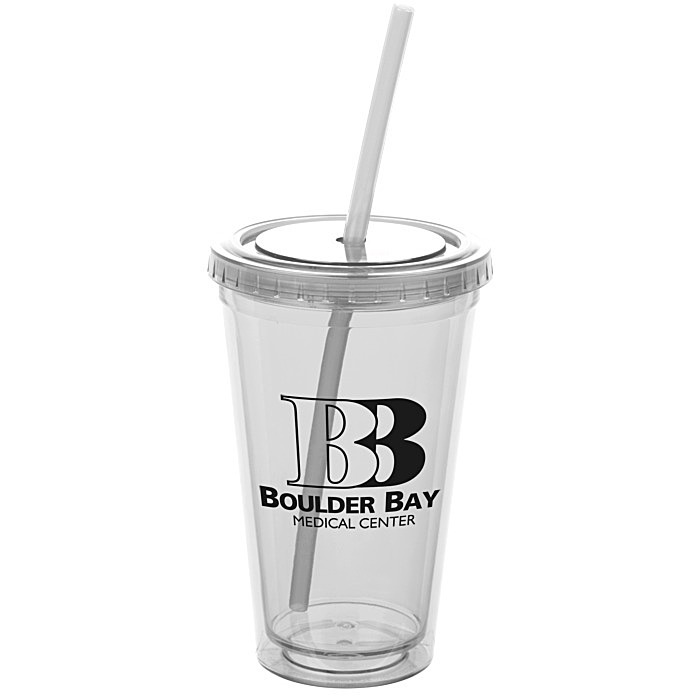 Your price includes a one-color wrap imprint on the side of the tumbler.